Once I figured out how to feed my Goodreads reviews into my Facebook page, I completely dropped the ball about sharing my favorite books over here on my blog. Which is totally unfair to you, the loyal reader! How about I try to make it up to you by pulling out the summer’s cream of the cream in a few short posts? If you’re only going to read one book this fall, make it Uprooted by Naomi Novik. You know how when you were a kid, every book you read was magical? Then you grew up and it took something extraordinary to bring back that same spark of wonder to your eyes? For me, that feeling of wonder comes from extraordinary worldbuilding combined with masterful writing…and Uprooted definitely has both. 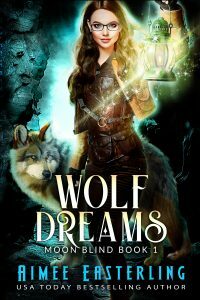 Add in characters you’ll adore plus a distinctive fairy-tale feel and you have a definite winner. A little on the dark side but equally intriguing is Rachel Caine’s Ink and Bone. 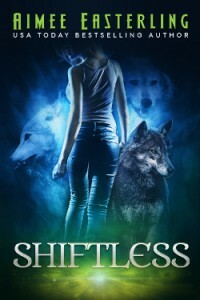 The book might be considered young adult (but it’s pretty intense and gave me some crazy dreams), or possibly urban fantasy (definitely magic in a semi-modern setting) with shades of steampunk (automatons and alternative future) and dystopian (that alternative future is pretty problematic). Overall, it’s hard to describe but easy to recommend. Try it! I picked up Magonia by Maria Dahvana Headley based on the beautiful cover. I kept reading for the alternative culture of bird people in ships, hidden in the clouds. 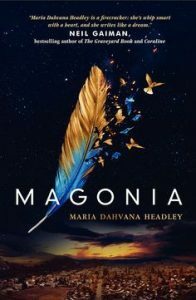 Like all of the books in this post, Magonia was a bit darker than I often prefer, but the ending more than made up for that with perfect emotional resonance. I won’t spoil it, but I do highly recommend the book, which works fine as a standalone despite the existence of a sequel. 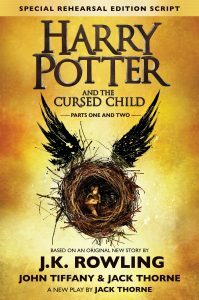 And how could I leave you without mentioning Harry Potter and the Cursed Child? If you haven’t tried this screenplay (not written by J.K. Rowling but remarkably readable despite the format), I recommend it as a way of embracing your nostalgia toward the original series. There’s not much original, but plenty of vignettes of Rowling’s original universe that will make the diehard fan go “Aw. Overall, it’s more like comfort food — familiar and imbued with fond memories but not particularly memorable after the fact. Not enough to keep you reading? Stay tuned — I have more recommendations coming your way in my next post.